"I love to tell stories with the things I draw, and the adventure of The Goonies is a hell of a big story to tell. My favorite part of any story is the peak of the set up – the part where the mood is established, the characters are coming into themselves, the scenery is starting to play a role, and it’s all at the cusp of breaking loose. 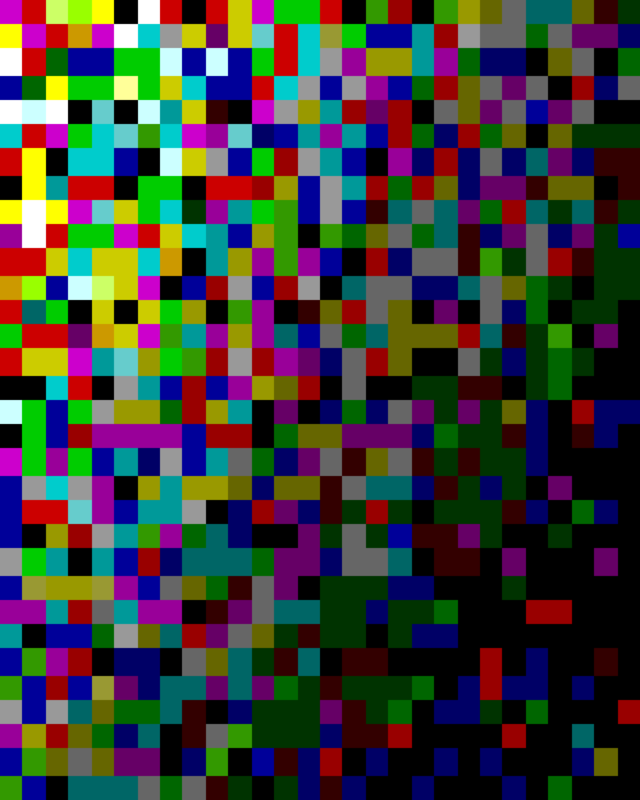 And if it all stopped right there, your imagination has everything it needs to start coming up with all sorts of crazy scenarios on [its] own. Man, I love that part. This scene felt like such a natural place to stop for a second and remember how freaking awesome it was that these four best friends set out in their overwhelmingly large and intimidating world to follow a treasure map and have the adventure of a lifetime." I absolutely love what he has done with this illustration. It's definitely one of my favorite pieces of Goonies fan art that I've come across. Posters will be available online at a random time on Thursday, July 3rd. Follow Mondo on Twitter for the on-sale announcement time. 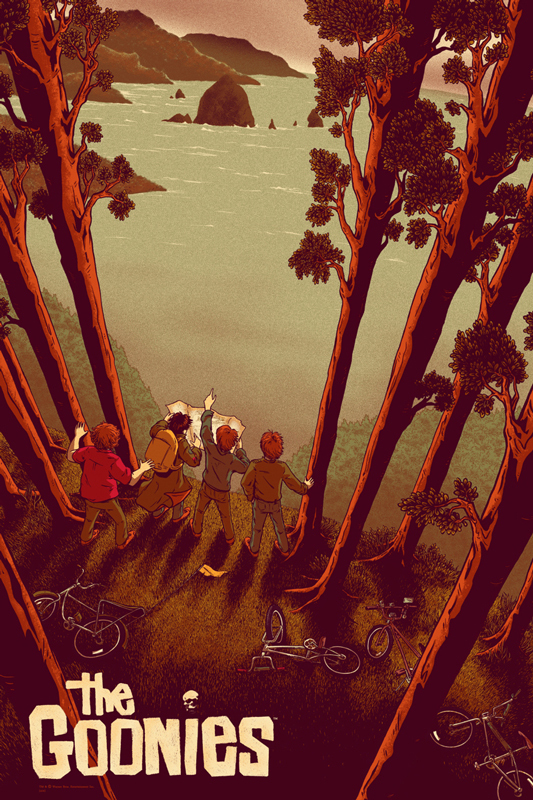 THE GOONIES - Insanely Cool Mondo Poster Art!